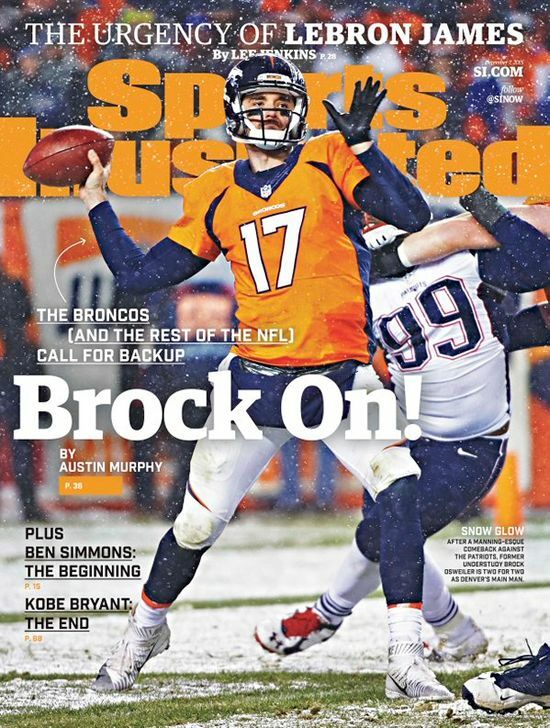 Masshole Sports: The Cover Of Sports Illustrated This Week Shows A Blatant Penalty By The Broncos That Wasn't Called. That Is Friggin Hilarious. The Cover Of Sports Illustrated This Week Shows A Blatant Penalty By The Broncos That Wasn't Called. That Is Friggin Hilarious. This right here is a textbook holding penalty on Dominique Easley by Broncos offensive lineman Matt Paradis. The dude is getting friggin choked for Christ's sake and it wasn't called. Kudos to Sports Illustrated for having the balls to use this picture and embarrass the NFL. Then again, it may have been inadvertent. I mean, there were so many missed calls there is a chance SI couldn't find a picture of Brock Osweiler that didn't show one. 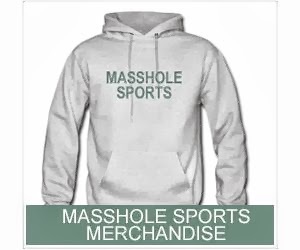 The officiating was that much of a friggin joke.